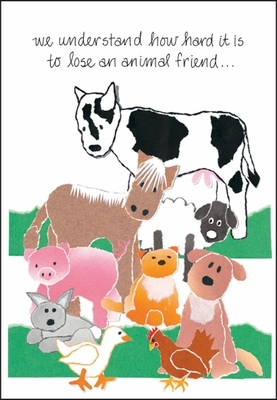 Professional Veterinary Cards | it takes two, inc.
Show that you understand with these gentle torn paper sympathy cards for pets. Our veterinary cards not only demonstrate outstanding customer service; importantly, they bring comfort to your client families. 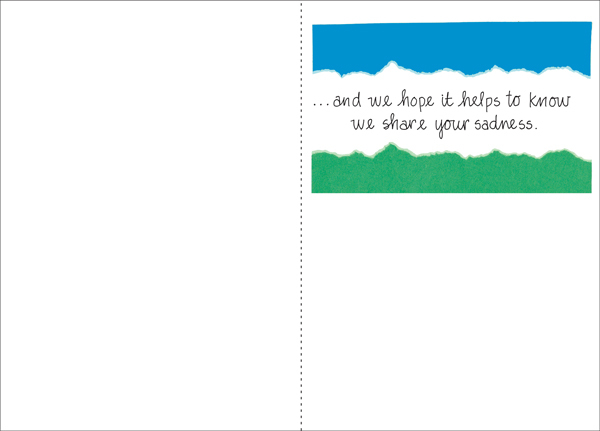 and we hope it helps to know we share your sadness.